F#ck It Friday Number 11 Are the regulators really helping? 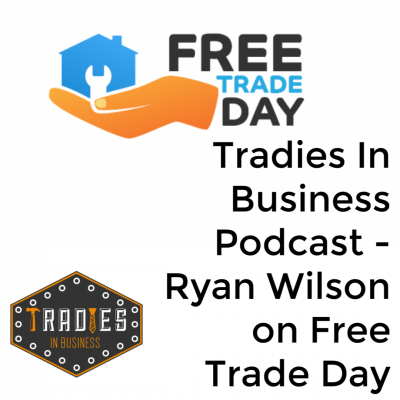 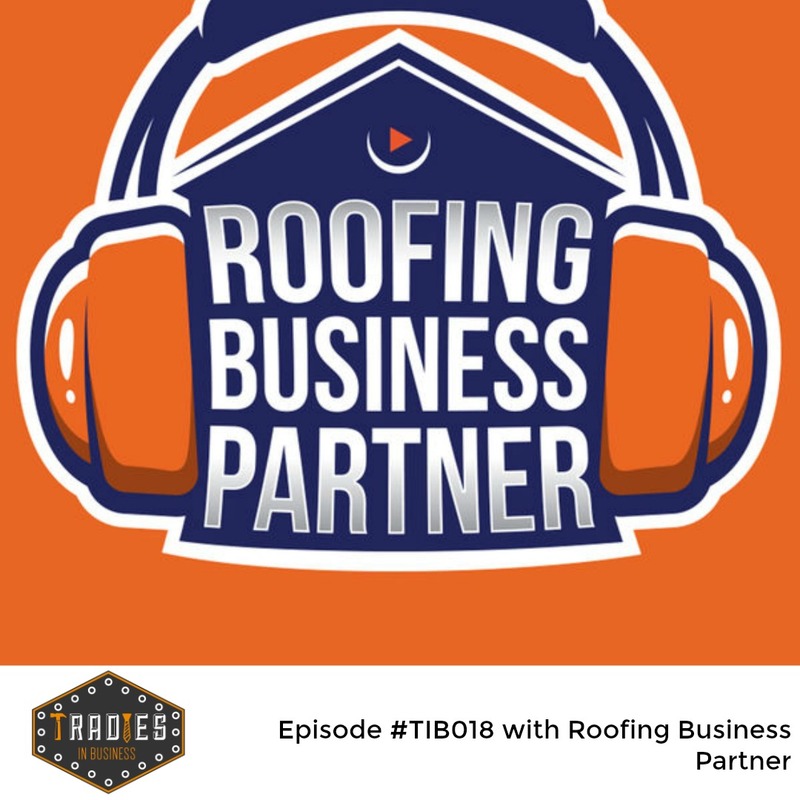 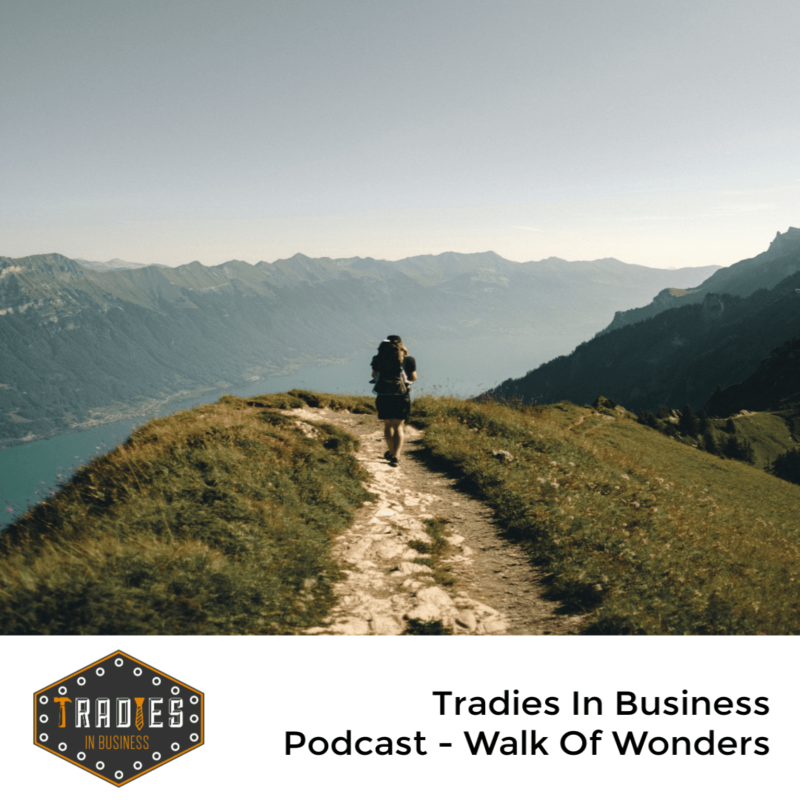 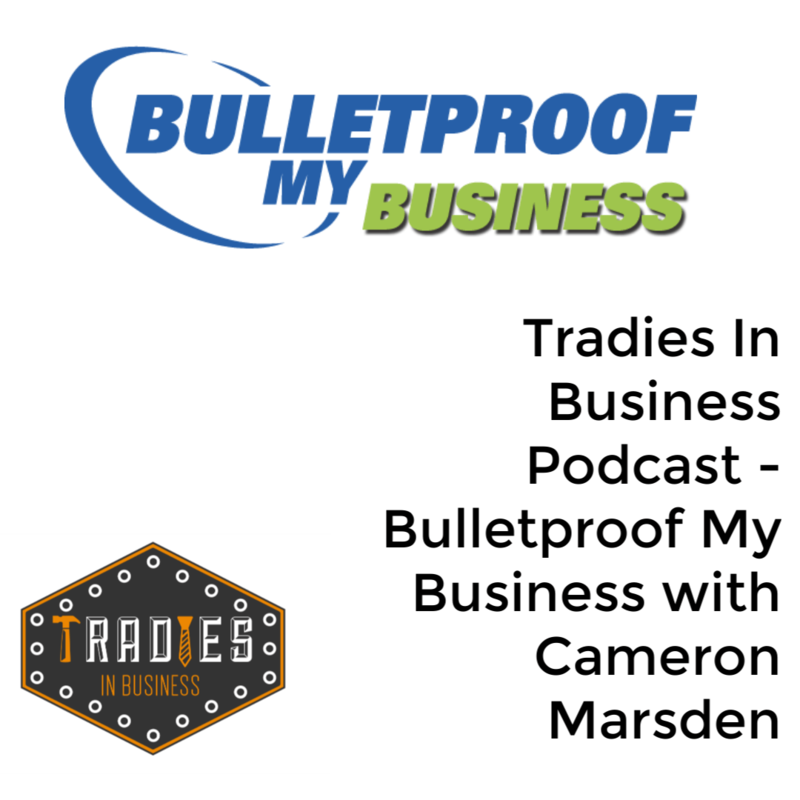 Waz and Nic take a look at some case studies and try and work out what is being done, what needs to be done and what you think should be done about some of the issues in the industry. Make sure you head over to the Tradies In Business group on Facebook and have your say!